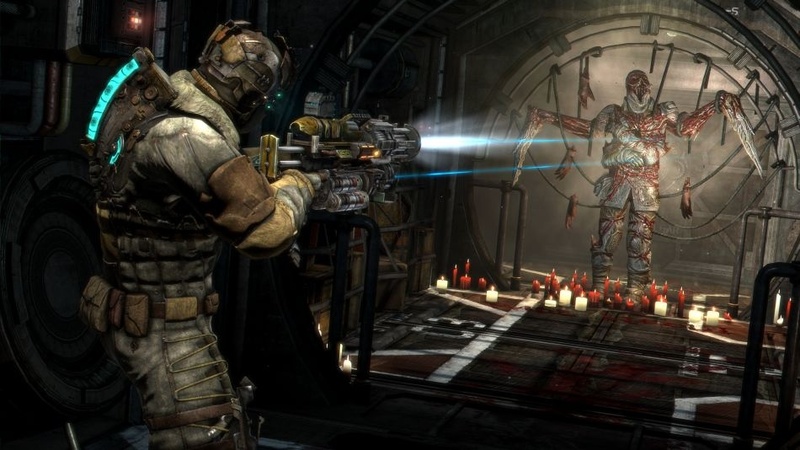 First off - the DLC is completely playable in co-op with both Isaac Clarke and John Carver returning as the lead characters. Both John and Isaac are headed off Tau Volantis as they try to get back to Earth via the Terra Nova. But before they can get there there's some much needed ship repairs that must take place. Unfortunately a monkey wrench is thrown into the mix as the Unitologists have shown up again - and this time - they've gone even more extreme. 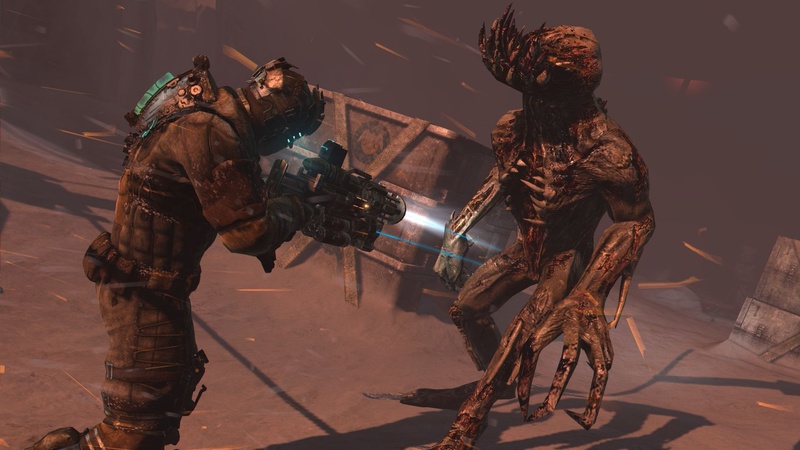 The Unitologists are the main enemy in Awakened, but don't think you'll be fighting humans - instead they've mutilated themselves - cutting off limbs and attaching weapons which make them look more like the Reavers from Firefly than anything else. In a reversal of roles, Isaac is now the one hallucinating and seeing things that aren't there, while Carver apparently is now grounded in reality after solving his little side story in the main game. While it's difficult to say if the new content is "scarier" - it's definitely got the creep factor dialed up. 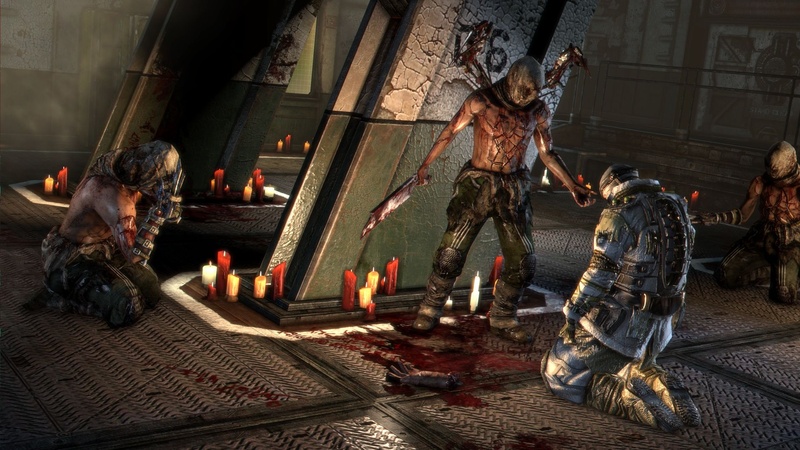 Blood and candles line the space ship corridors, enemies appear and then disappear making you question your own sanity, and the ever popular audio cues seem to come out of almost nowhere to make you jump and squirm in your seat. At one point I came upon a Unitologist ceremony indoctrinating someone into the group. It was difficult to watch the person "remove" their own limbs and turn himself into something else. His cult brothers sitting around chanting and watching as he screamed in pain - or was it delight - as he became one of them. It was an uneasy moment. Soon I was discovered and a battle broke out. 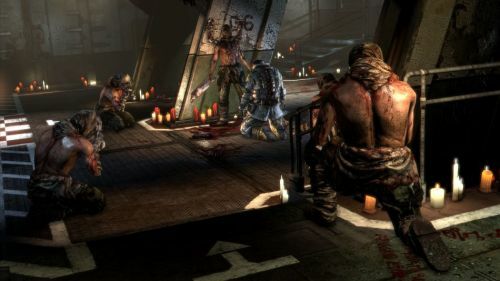 Isaac's hallucinations got the better of him and the leader of the group seemed to warp around the room, chanting and getting closer with each disappearance. After what felt like a really tense battle the room was cleared - but with no evidence anything even occurred there. As I wandered the halls of the space ship turned sci-fi cult breeding ground, every corner turned was taken with care worried what would jump out at me - or briefly appear and disappear. Crucified and sacrificed humans definitely didn't make me feel at ease. The tension the atmosphere alone creates is high and if these kind of moments exist throughout the entire DLC campaign your hands may hurt from gripping the controller a bit too tight. 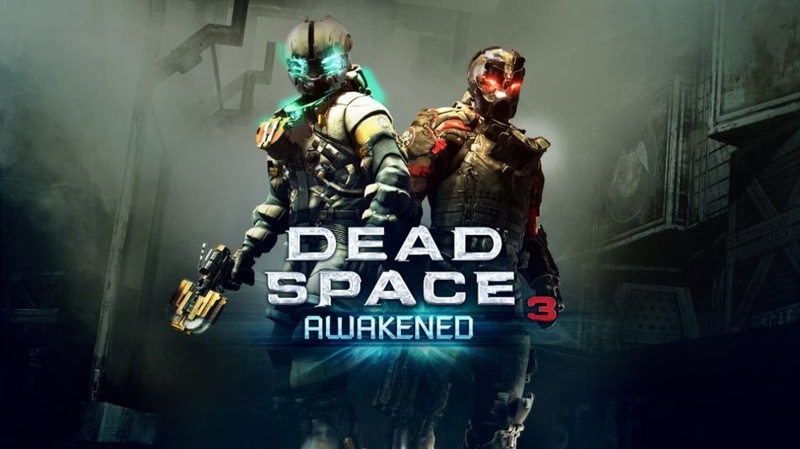 According to Shereif Fattouh, a producer for the game, the DLC features new weapon parts, new circuits, and a couple of hours of content to play through. 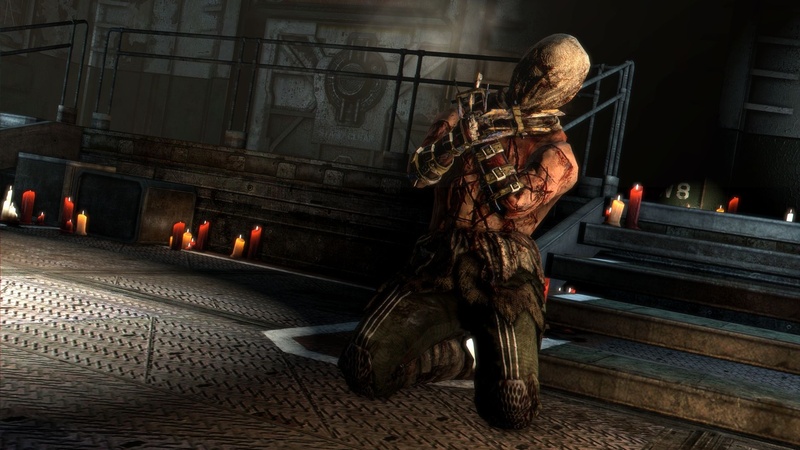 Dead Space 3: Awakened is out on Xbox 360, PlayStation 3 and PC on March 12th. It'll cost $9.99 and feature two player online co-op.